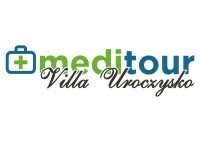 Villa Uroczysko is a unique place on the tourist map of Polish medicine. On the European market for more than 32 years in the tourism industry 8. Villa Uroczysko located in the picturesque village Bobrowniki in the region Lubuskie, surrounded by ancient oaks and beeches. The surrounding pine forests form a unique microclimate and was honored before the war. 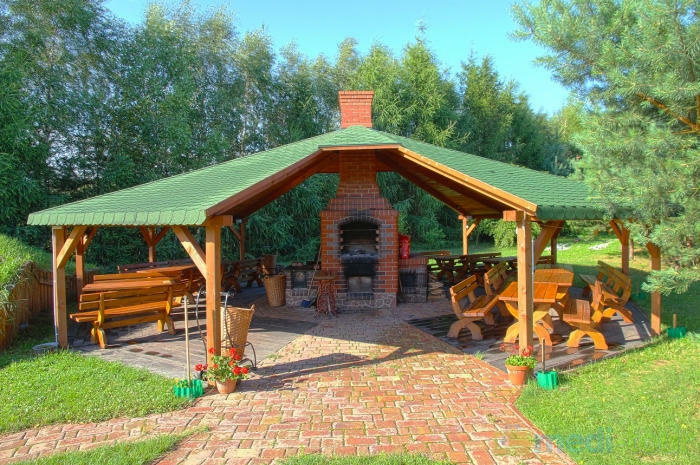 Bobrowniki were micro-Spa for local residents. 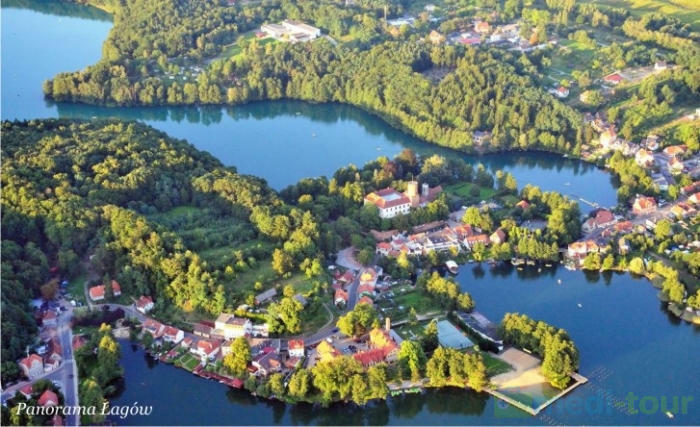 Adds charm curving river Oder with numerous ports and marinas river. The entire plant residence is in the range of almost 2 acre park with numerous paths. 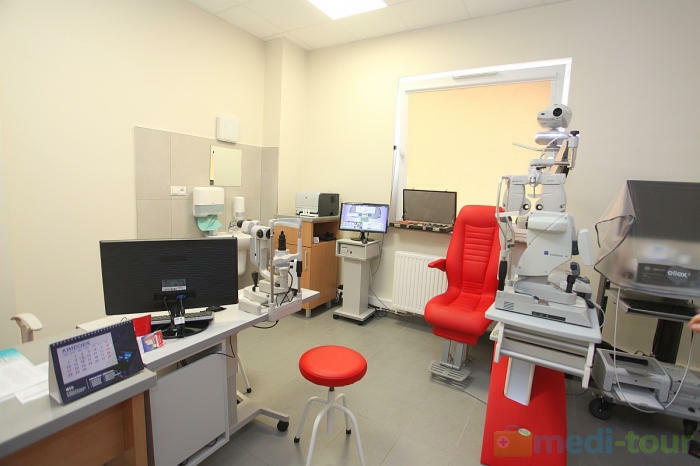 Following the global trends we have a resort is a combination of medical and rehabilitation package created as a novelty joined numerous tourist attractions is included in the price of the apartment. We provide you with advanced medical care and diagnostic expertise, combined with rest and relaxation in beautiful surroundings. 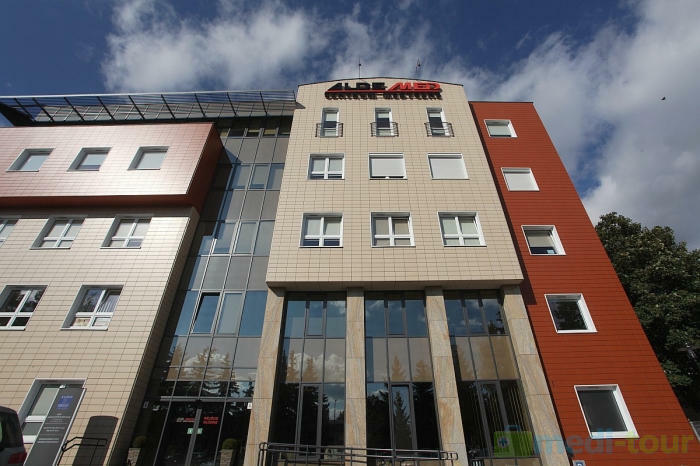 We are the only center in Poland organized rehabilitation, together with the diagnosis and treatment of pain. 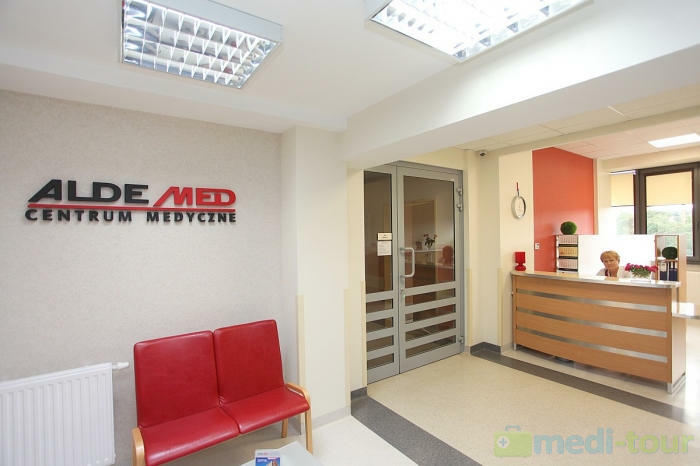 We work with Aldemed Medical Center in Zielona Gora, offering our patients the highest quality of service. 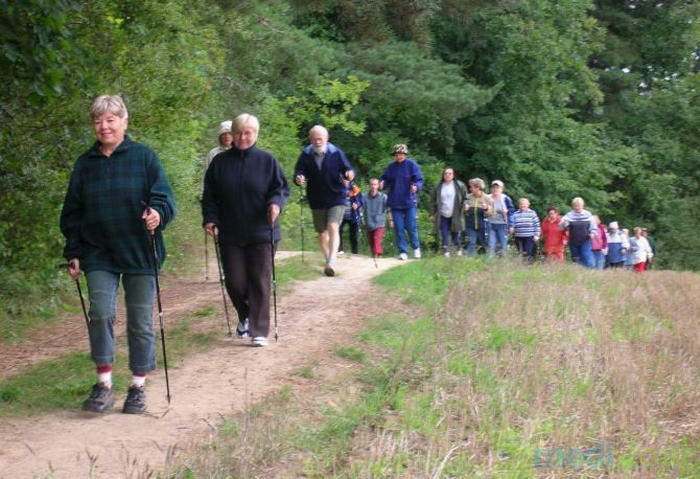 We offer a wide range of services in the form of surface treatment of geriatric diseases, rheumatic and orthopedic and pain. 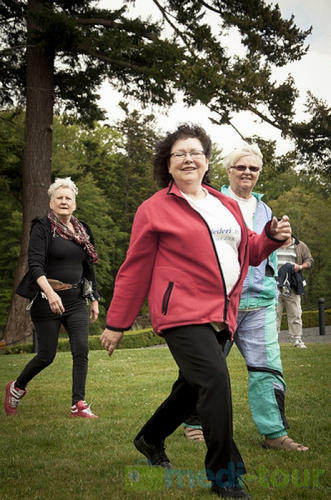 We can also help you deal arthritis, osteoarthritis of the spine or acute rheumatic disease. However, this is only a fraction of what we prepared for you in the field of medical tourism. 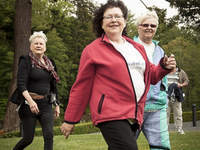 Dedicated to the needs of our patients we offer rehabilitation cycle, which take place not less than 6 participants in an organized group numbering, and no more than 10. 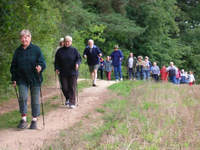 We inform patients about an organized group. It is possible to choose the length of the cycle: 7 days, 14 days or 21 days. Remember, though, that the best results in rehabilitation after 10 days. 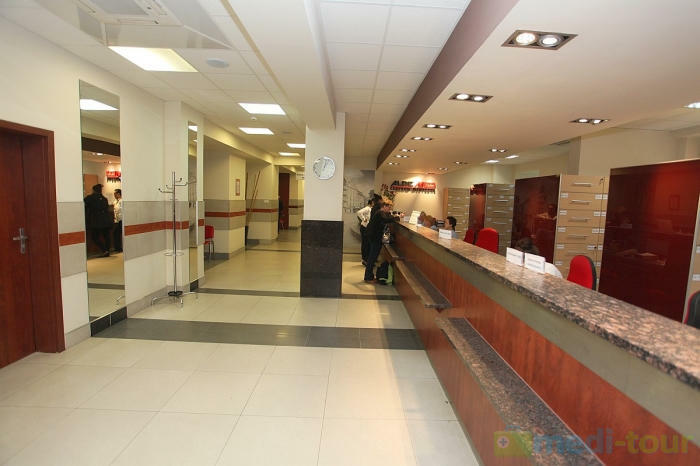 14.00 Medical treatment, rehabilitation, cryotherapy, etc. 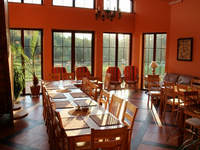 19.00 Return to the resort, dining, leisure. 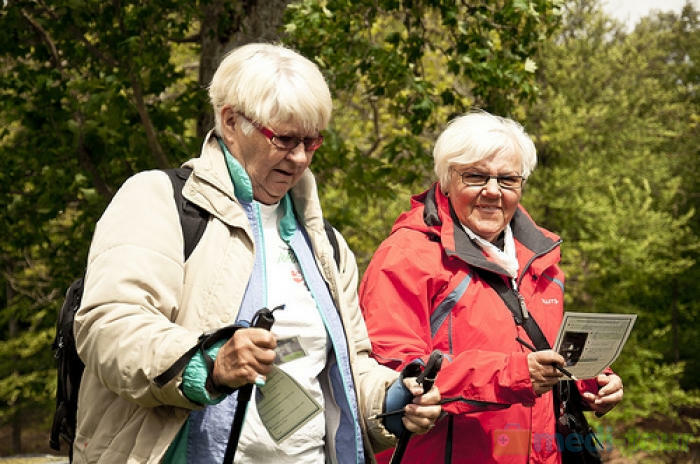 In his spare time, we recommend that you take advantage of the classes aerobics, fitness and Nordic walking. Our extensive range of healing, you will find, among other things, treatments in a salt cave in the cryo-chamber, hydro, Magneto-therapy and laser therapy. To the pain and discomfort of postoperative and posttraumatic alleviate recommend whirlpool massage and electrotherapy, and confronted the people with arthritis and degenerative arthritis relief treatment is terapuls where the supply of energy to the body with a very high frequency. During your stay in our villa Uroczysko accompany wizard that will take place at the comfort and safety during treatment care. 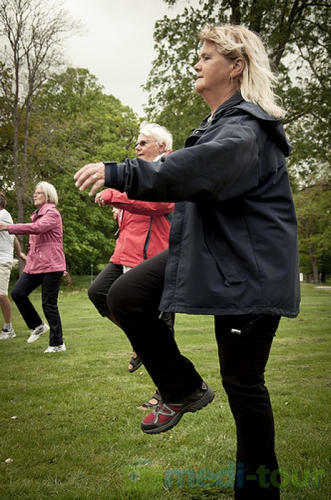 We have a wide range of therapeutic and rehabilitation. 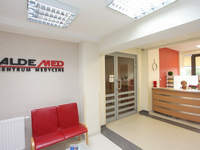 All treatments are carried out by qualified medical personnel, with high quality modern and secure facilities. 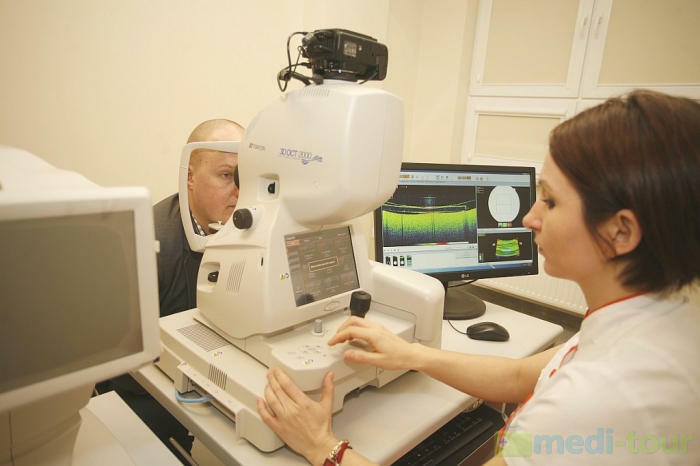 We guarantee the highest European standards at an affordable price, why we were visited by many foreign patients. We also offer medical advice in the price. 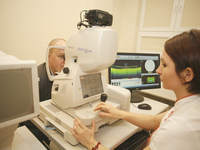 We offer a wide range of applications and research, is tailored to the individual needs of the patient. 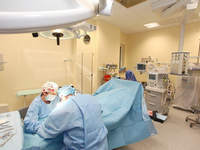 Doctors perform treatments in Medical Center Aldemed. People suffering from asthma, rhinitis, upper respiratory infections, sinusitis, or hypothyroidism, we recommend that you relax in the salt cave. Cryochamber excellent effects in the case of fatigue, changes rheumatic disorder, neurological disorders and depression and menopause. 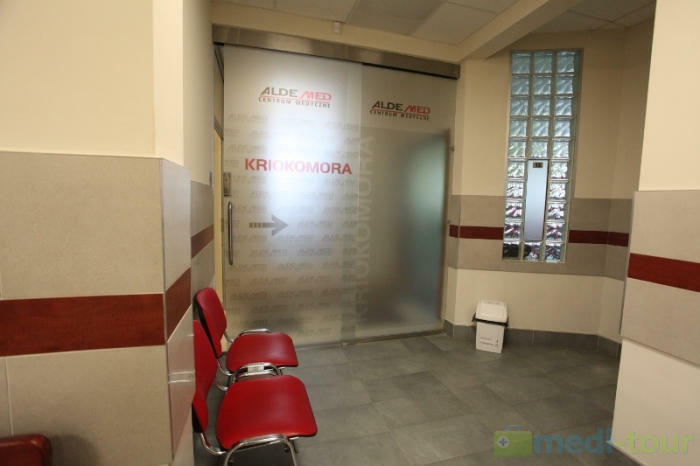 Visit also take advantage of the medicinal values of ultrasound, electrical currents and water. 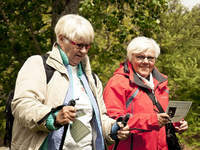 For our guests we have a number of activities and special packages. 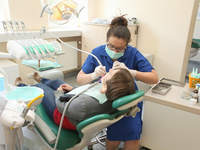 During your stay you will be assistants to answer the questions and be escorted to dispel doubts about the treatments. 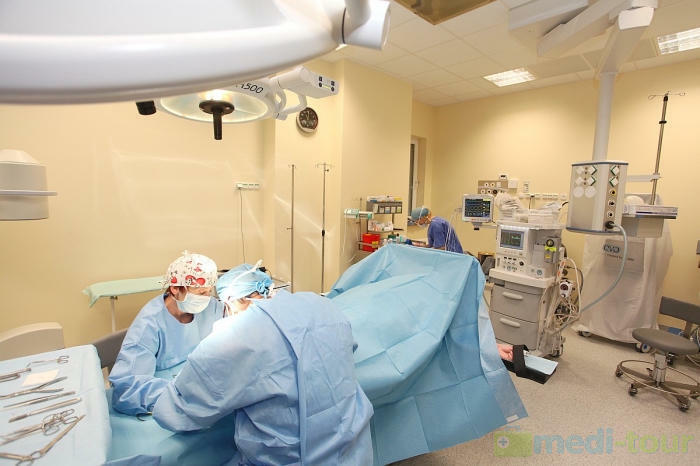 Thanks to the cooperation with numerous partners, we offer our patients free tours. It is worthwhile to visit Bobrowniki. This is the area that offers many attractions. 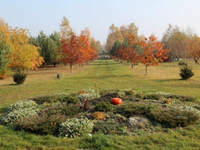 In this beautiful park Muzakowski in Łęknica or open-air museum in Ochla. 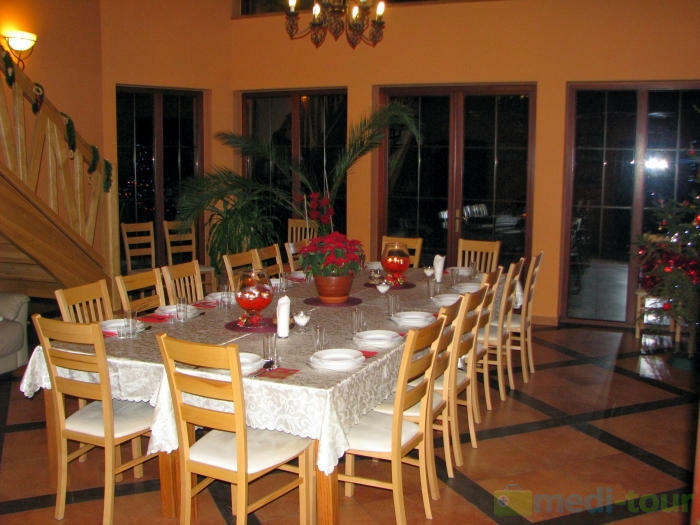 All services (excursions, medical care, rehabilitation and meals) are included in the price. 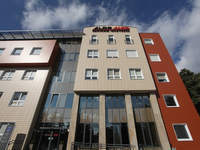 For our guests we offer double and triple rooms, has access to free Wi-Fi with TV and Internet. All rooms are equipped with private bathroom with hairdryer. In the package we also offer full board. 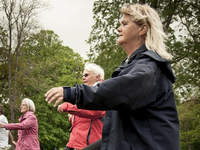 In addition, it is possible to use consultation with a nutritionist and diet choice for diabetics; low fat, gluten free, liver, vegetarian or reducing body fat. 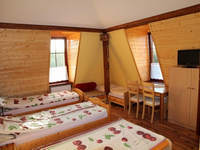 In our Uroczysku you will find peace and relaxation, combined with a variety of rehabilitation. Enable the organization of parties such as weddings, communions, kinderbale, conferences and industries. 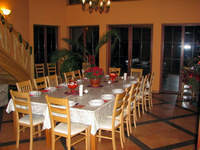 Depending on the number of guests there is a "business" (30 persons), dining room (about 40 people) and a gazebo grill (about 60 people). 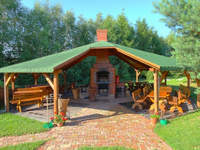 During the event, the whole room, terrace and gazebo, and open spaces are available for guests. Take advantage of the many attractions in the form of a joint meeting on BBQ and bonfire, horseback riding, hiking, and fishing on the river teeming with fish Or. 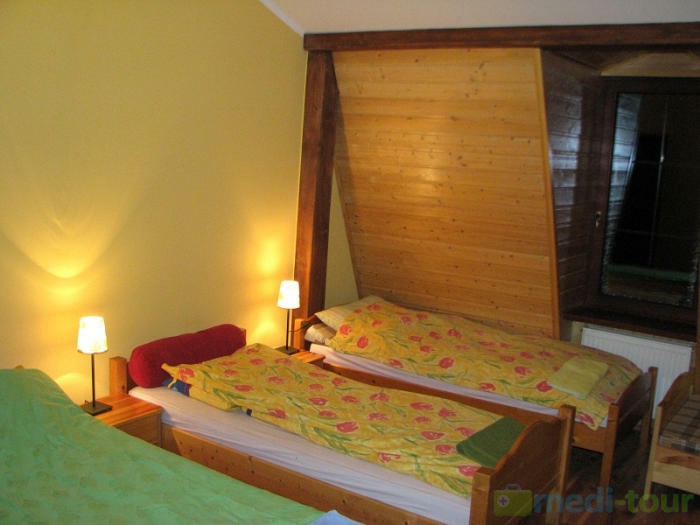 The price of the stay, we offer Topics Travel Lubusz sights, such as. Lagow Castle, a tower in Kożuchów or Palm House in Zielona Gora. 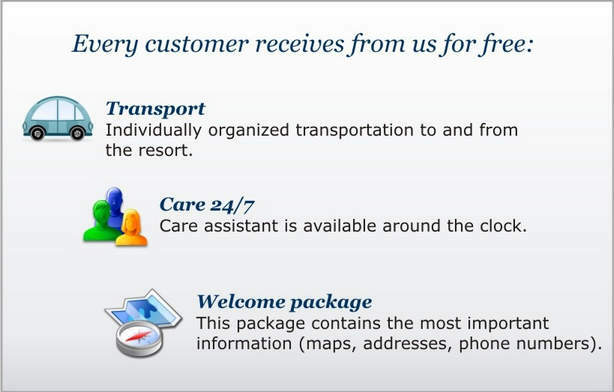 For our guests we offer free parking and free Wi-Fi internet access is available throughout the resort. Is monitored (safety) and for persons with reduced traffic (flat terrain with polbruku path) adjusted. 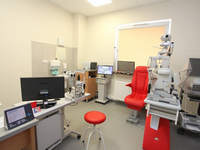 In our offer Uroczysku Rest and medical treatment at the highest level, in line with European standards. We put you in the hands of well-trained medical staff whose experience confirms attended by numerous certificates and training. 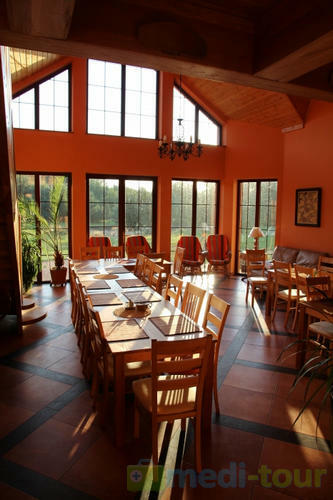 Lagow - resort known as the Pearl of the Lubusz. City tourist area rich in thermal baths. The city has two large lakes. Lagow is known instead for its historical monuments in the form of, among other things, Castle of the Knights, defensive gates and the amphitheater that every year the oldest Polish Film Festival - Lebus movie summer. Muskauer Park in Łęknica - 728 acre park in English style (in Poland), located in the Polish and German. The founder of the park was Prince Hermann Ludwig Heinrich von Pückler-Muskau. 2004 Parking is a UNESCO World Heritage Site. Statue of Christ the King in Świebodzin - Swiebodzin is the world's largest statue of Christ the King, measuring 33 meters in height. The place is visited by many pilgrims. Ethnographic Open Air Museum in Ochla - in Zielona Gora Park Ethnographic Research Centre is that is about 8000 monuments of folk culture, including. in areas of the western Greater Poland, eastern Upper Lusatia Lower Silesia and Lubuskie. The most valuable exposure should home Potrzebowo of 1675. And Tower Budachów is wine from the eighteenth century. Nowa Sól - a town a few kilometers from the spa. 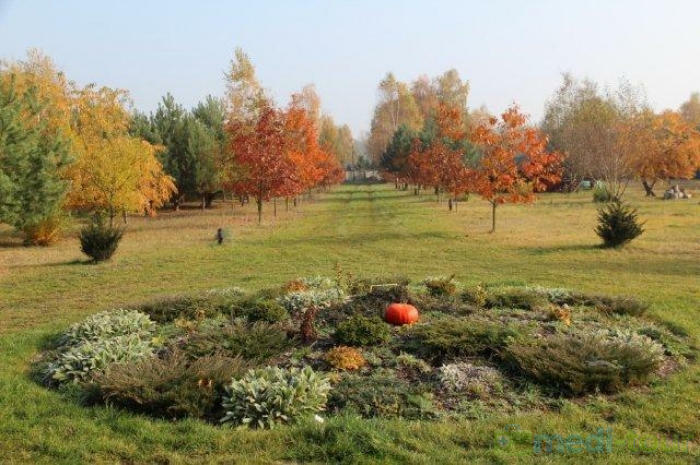 There is a famous Krasna Park, in honor of the gnomes, the once famous city was created. In New salt is also a port and shipyard. What year there is a nationwide festival of independent films - solanine Film Festival. Castle in Kożuchów - brick guard house built at the turn of the thirteenth / fourteenth century, of the Piast Głogów-Żagań. Zielona Góra - capital of the region of Lubusz. The city is famous for its pre-war urban development, numerous vineyards, the Palm House and Wine Museum, and torture. Also worth seeing is the parish church tower and the remains of the wall of the fourteenth century. Głogów - a city on the Oder, the track section of the pilgrimage to the grave of St. James in Santiago de Compostela in Spain. Hawthorn is one of the oldest cities in Poland and is full of monuments in the form of, for example, the Castle of the Dukes and fragments of the medieval city walls. Szprotawa - a city on the river Bóbr and Szprotawa in which it is written several monuments on the list of National Heritage Institute, including the Jewish cemetery, the monastery Magdalene and the city walls dating from the fourteenth century. 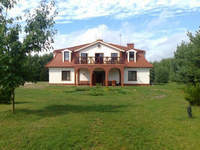 Meditour Villa Uroczysko is located in the picturesque village Bobrowniki (province. Lebus) Wiśniowa 9, near oak and beech forests. 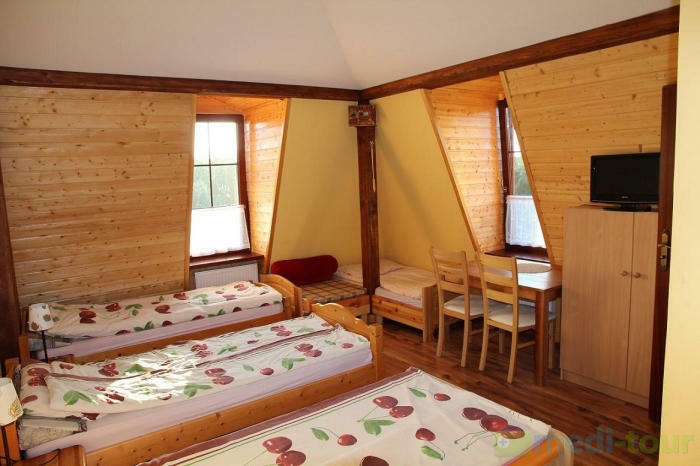 Our guest house is about 17 km from the green mountains (Zielona Gora), capital of the province, and 200 km from Berlin, the German capital. The area is rich in monuments and sites.